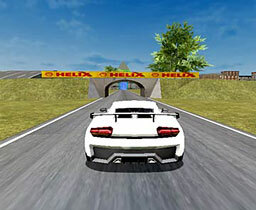 Burnout Drift puts you behind the driver’s wheel of muscle, sport and supercars. Drift your way around detailed tracks, earning coins to build your dream garage. 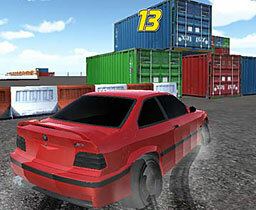 Drift crazily through turns at incredible speeds and show others how it is done. You can show off on the track how you want, but what is really behind it? Great effort of mechanics and ideal car setup for a unique driving experience. When you visit the garage, you will find out that you can do virtually anything with your car. 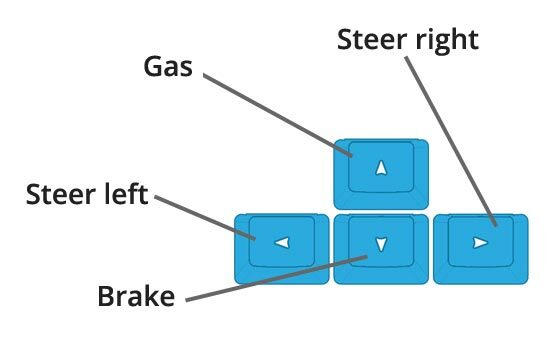 Do you wish to adjust the engine power, braking ratio or steering sensitivity? 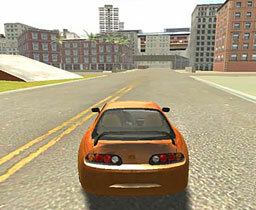 Each pro will has his own style, but most games will not allow you to complexly modify the cars behavior. This is not the case of Burnout Drift, which offers these options, so you can enjoy a unique ride to your liking. Think and experiment with different vehicle settings to find the ideal “setup” that will allow you to drift in the best possible way. A crazy drifting challenge is waiting for you! Have fun.